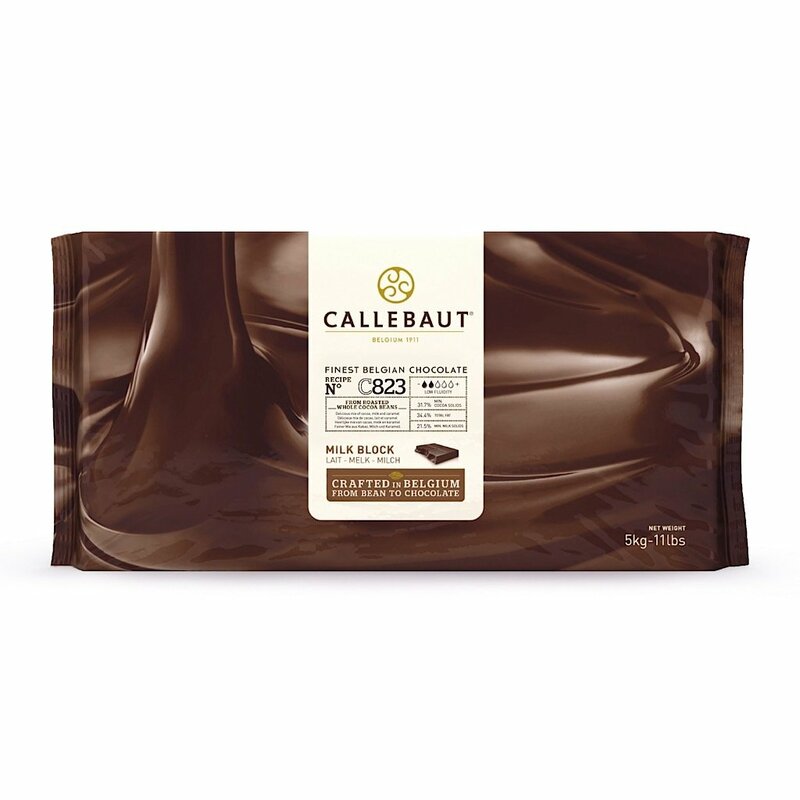 Callebaut chocolate is for people who demand nothing less than the best chocolate for their baking and dessert delicacies. 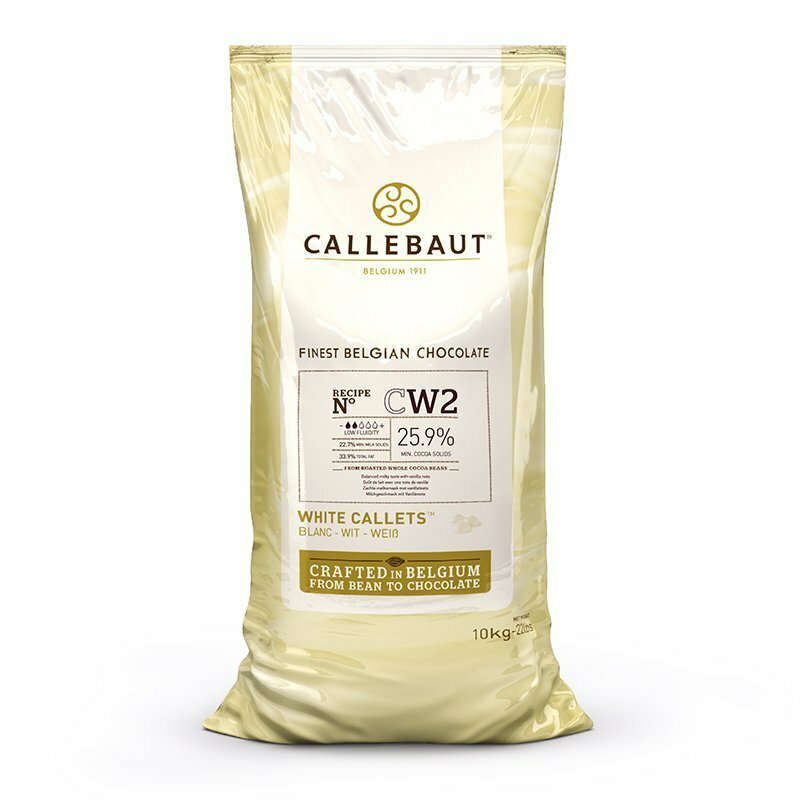 Since they made their first products in 1911 in the small Belgian town of Wieze, Callebaut has been using the finest cocoa beans in each recipe to create delightful chocolate for bakeries, restaurants and home consumers. Their experts carefully select bean blends from West Africa, South America and Asia to create recipes that have just the right fullness, fruitiness and other notes. 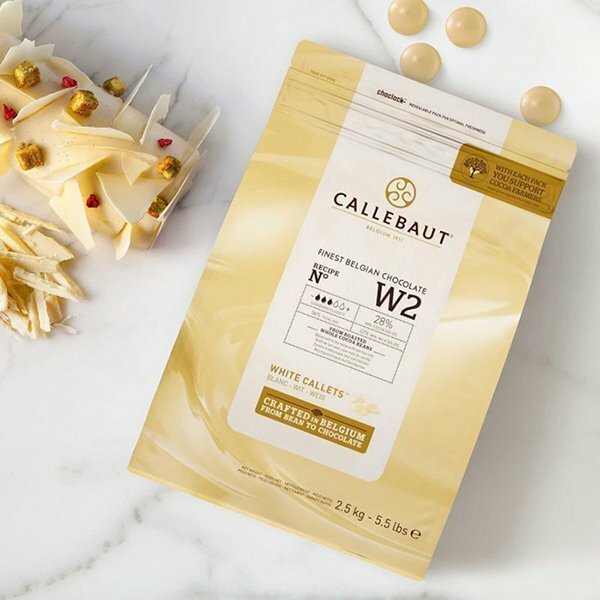 At World Wide Chocolate, you can experience the bliss in every bite when you buy Callebaut chocolate from the world’s leading high-quality cocoa manufacturer. Discover the difference in your culinary projects when you use quality, Belgian couverture chocolate. These Callebaut chocolate blocks are 11 pounds each, crafted from the finest sustainably grown African cacao beans. 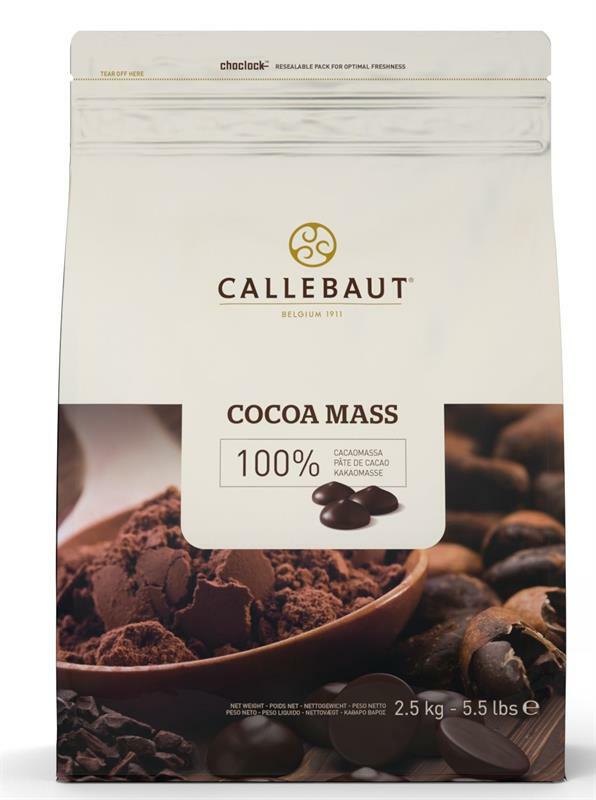 Callebaut chocolate is known for its rich quality, its high cacao content and its superb workability. 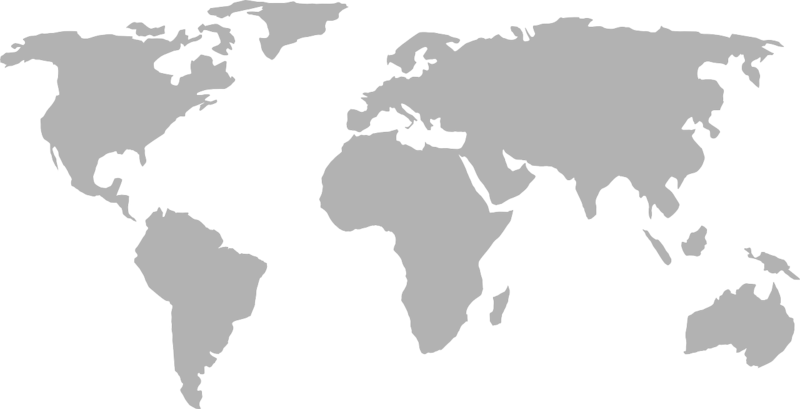 It is world-renowned among the finest gourmet and culinary professionals. Trust your baking needs only to the fine cocoa powder that has come with over 100 years of refinement and artisan creation. 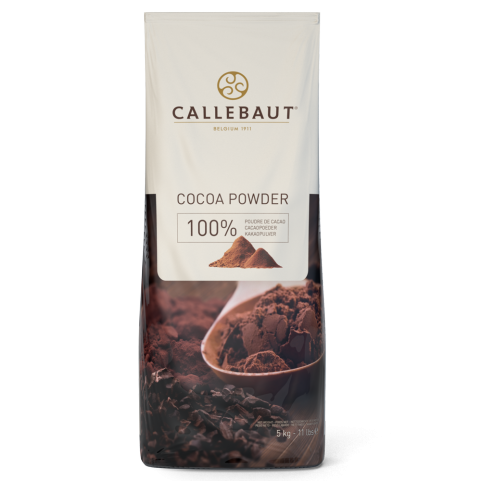 Callebaut cocoa powder is made from the finest African cacao beans. Each bean is grown and harvested sustainably – it is then roasted, ground and refined to create the rich, warm red-brown color that consistently delivers a solid chocolatey taste with every bite. Expertly crafted and composed from a fine selection of ingredients such as caramelized sugar and caramelized milk, Gold has an intense yet balanced caramel chocolate taste, with rich notes of toffee, butter, cream and an exciting dash of salt. Gold has a unique, warm caramel and pale amber color, with a golden hue. 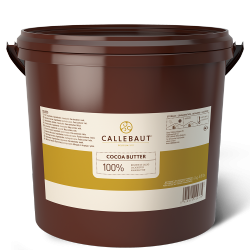 Once you use these deliciously beautiful chocolate callets in your recipes, we guarantee that you will never settle for less again. Use them in your pastry creations, bakery treats and as a finishing touch to your desserts – or just nibble on them for a sensually smooth, silky gourmet snack. 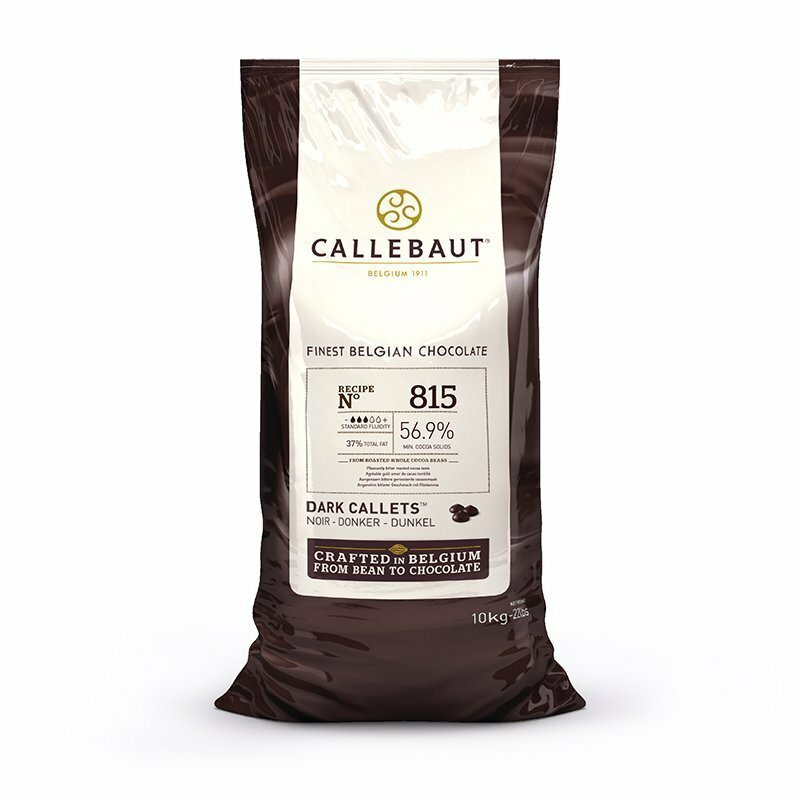 These Callebaut Belgian chocolate callet “chips” are available from 80.1 percent cacao in an extremely dark, bitter Kumabo chocolate to 25.9 percent cacao in white chocolate callets – and every fine chocolate flavor in between. 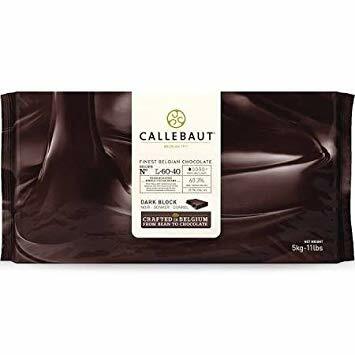 Each Callebaut chocolate baton begins with sustainably grown cacao beans, harvested in Africa and shipped to Belgium to be blended, molded and refined into gourmet Callebaut couverture chocolate. 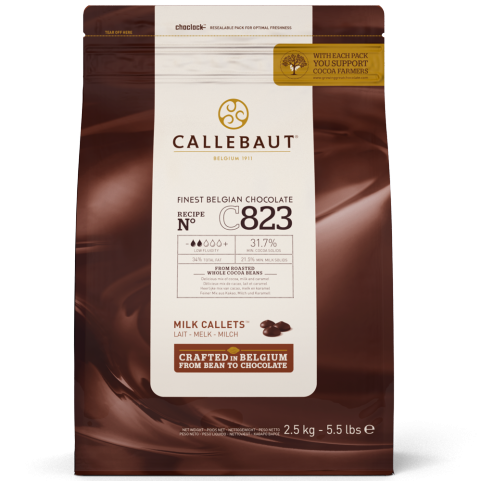 Callebaut chocolate has been world-renowned for over a century for its silky feel in the mouth and its refined, delicious workability. 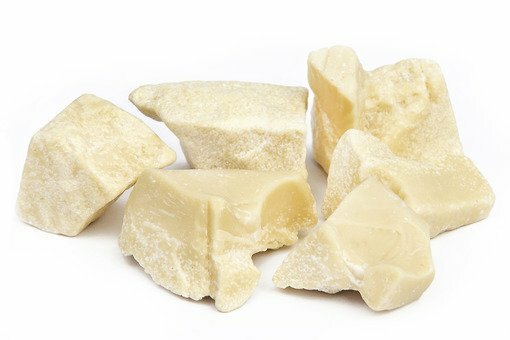 Cocoa butter is the compound that is used to give chocolate a silky smooth, creamy texture. 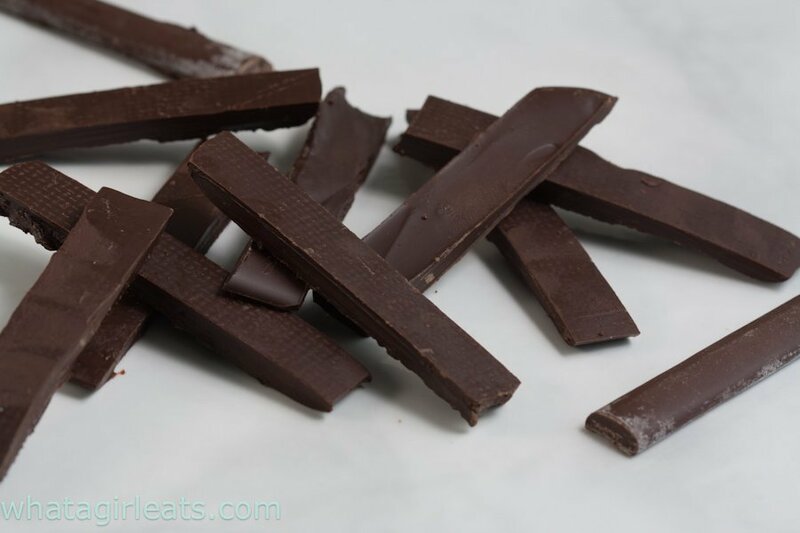 It also gives chocolate a deep and rich flavor that comes straight from the cocoa bean. If you’re going to make your own chocolate, cocoa butter is a necessity. However, cocoa butter has many other uses besides being a primary ingredient in the creation of chocolate. It can be used in a variety of different baking and cooking scenarios. Cocoa butter is a relatively healthy fat that can be used as a substitute or an additive to give your baked goods and savory dishes a deliciously rich flavor. 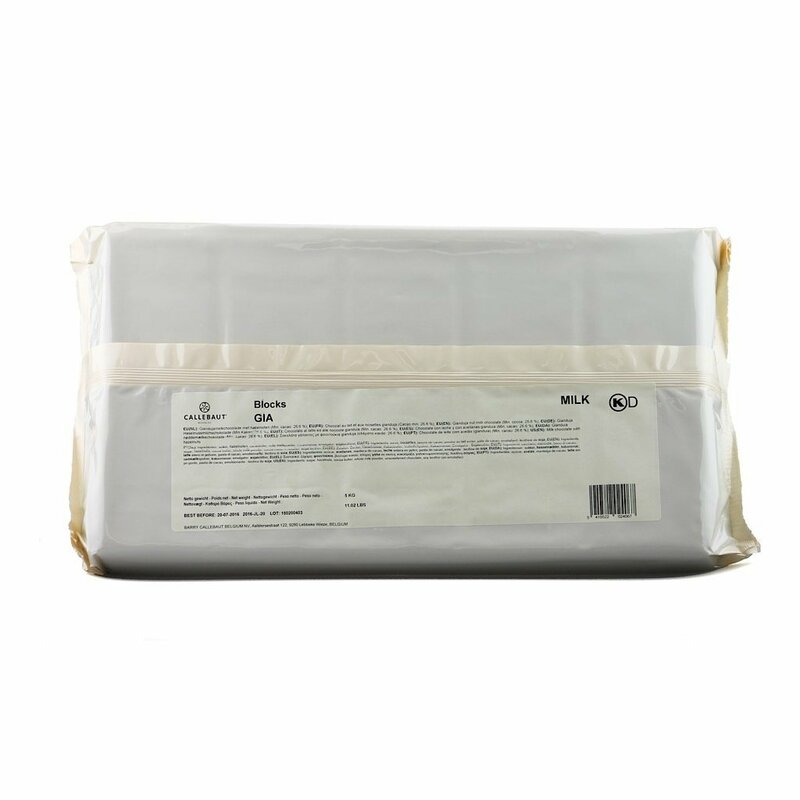 World Wide Chocolate offers cocoa butter in bulk for all of your baking and cooking needs. Use 100 percent pure cocoa butter in all areas of the kitchen. When you’re finished cooking, save some for your skin and hair. 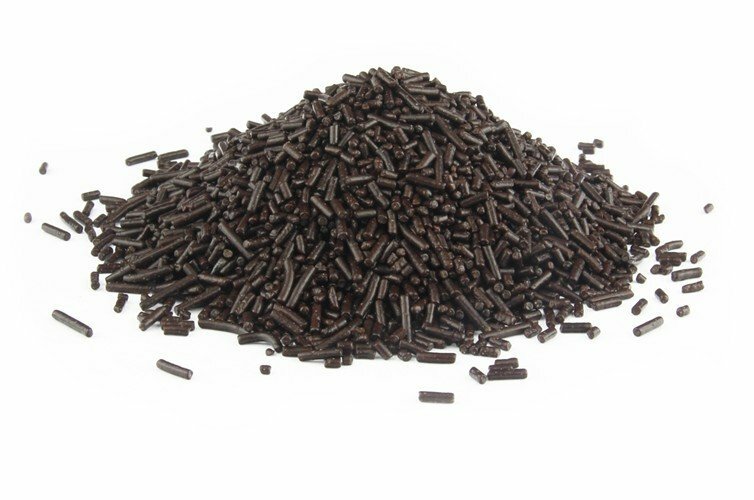 This delicious chocolate component is also often added to lotions and conditioners because it is a great moisturizer. 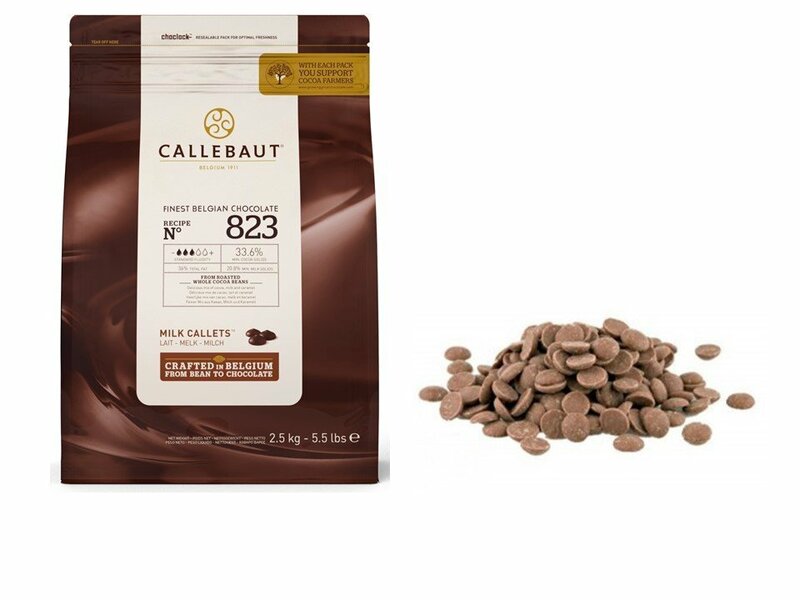 Detail and care goes into every Callebaut chocolate product, including the hazelnut praline. 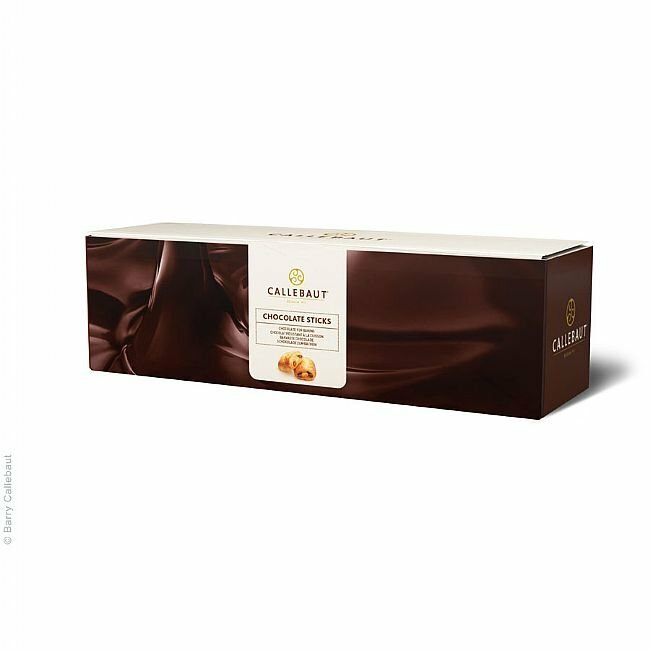 Callebaut’s hazelnuts are hand-picked in the nature-kissed sun-ripe hazelnut orchards of Italy, Turkey and Spain. These delectable nuts are carefully shelled and then medium-roasted shortly after shelling to preserve the fresh, nutty flavor that they are known for. 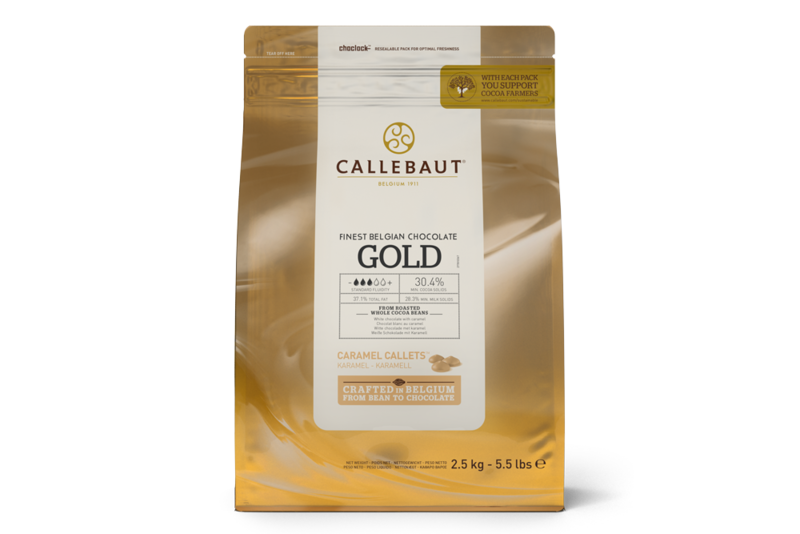 Callebaut’s finest hazelnuts are ground, combined with pure, cane sugar and then rolled into delicious, golden praline confections. Callebaut’s hazelnut praline creation is world-renowned by gourmands for its intense hazelnut flavor. 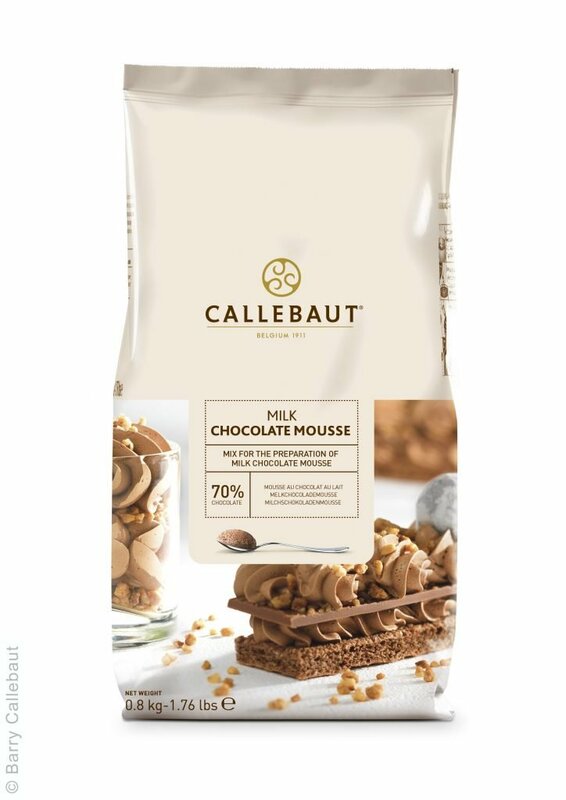 Enjoy the premium taste of Callebaut’s Belgian chocolate with this wickedly easy-to-whip-up premium chocolate mousse powder from World Wide Chocolate. This chocolate mousse powder mix is perfect for those who desire gourmet chocolate taste and rich flavor but have limited time – add milk and chill to enjoy the finished product in just three easy steps. 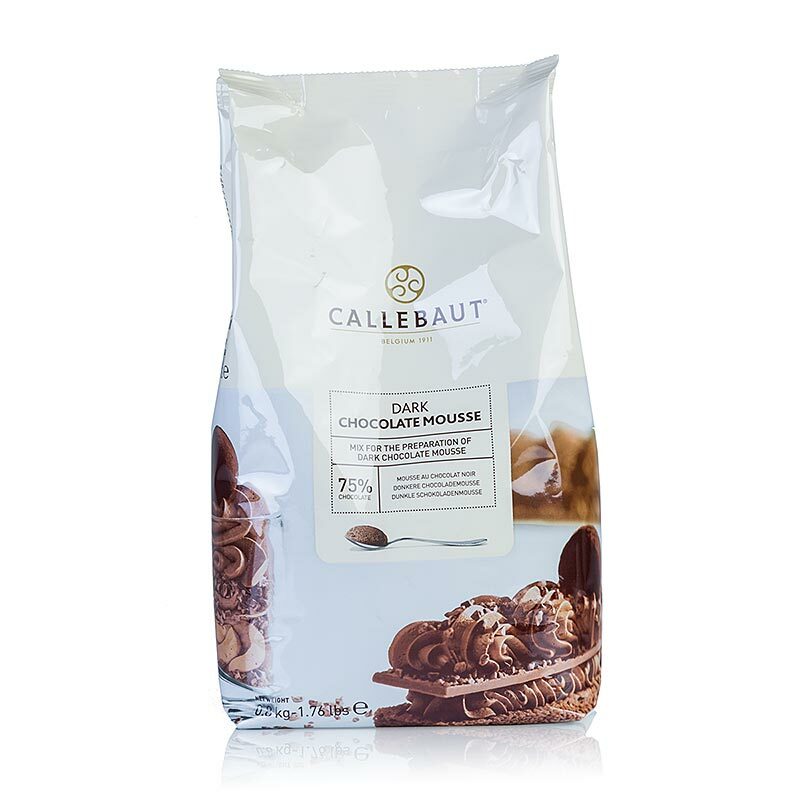 Include an elegant finishing touch to your desserts with these indulgent Callebaut Crispearls. Available in a variety of flavors, Callebaut’s chocolate “pearls” will add a crunch to your pastries with their toasted biscuit centers. 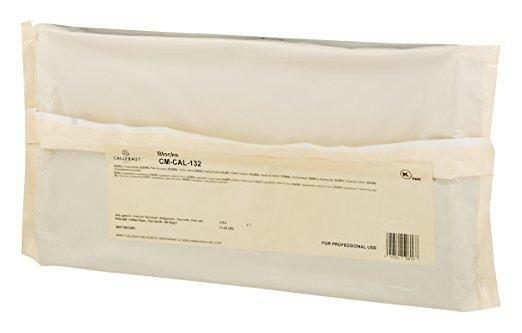 Add these chocolate callets as sparingly or as generously as you want to your cakes, entremets or desserts. Callebaut Crispearls are tiny, shiny chocolate-covered pearls of perfection that are guaranteed to provide a delightful, decorative design to your culinary treats. 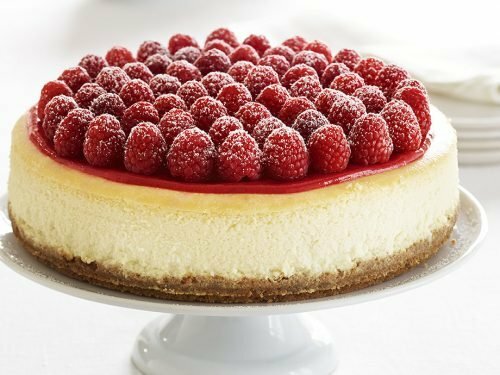 Add these chocolate callet treats as a garnish to your special cake creations, line them in creamy trifles or pop a few in your mouth for a satisfying gourmet treat. 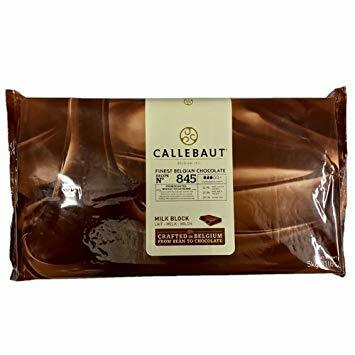 Add the rich, golden taste of buttery caramel to your desserts, pastries or other kitchen creations with the help of this ready-to-use, carefully packaged Callebaut caramel loaf from World Wide Chocolate. 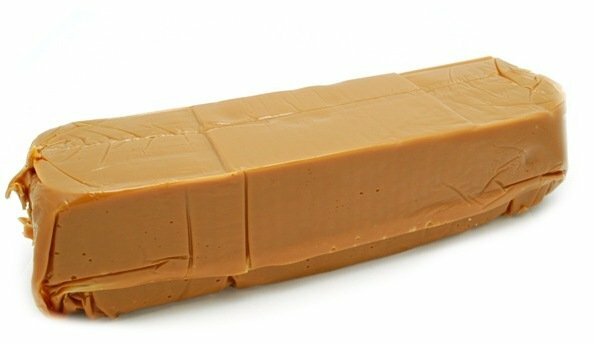 This 5-pound loaf of caramel perfection can be adjusted, manipulated and sliced to provide just the right amount of gold, liquid sweetness to your project. Include only the best finishing touches to your culinary masterpieces. 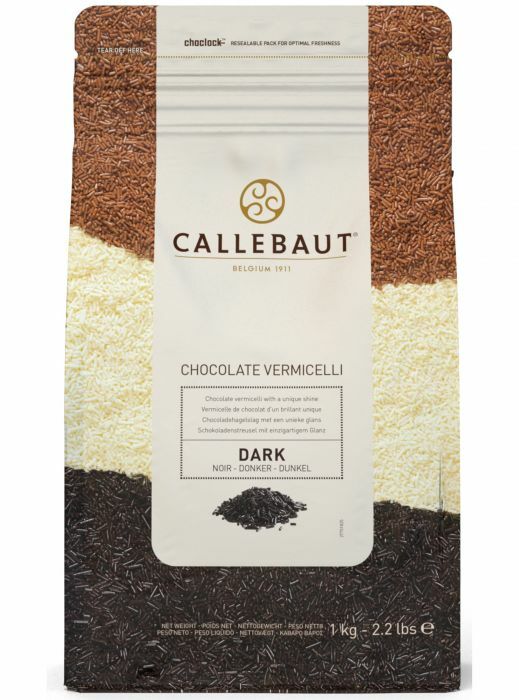 Create the chocolate treat of your dreams with Callebaut chocolate’s tasty, decorative vermicelli and perfectly crafted chocolate fountain compound. 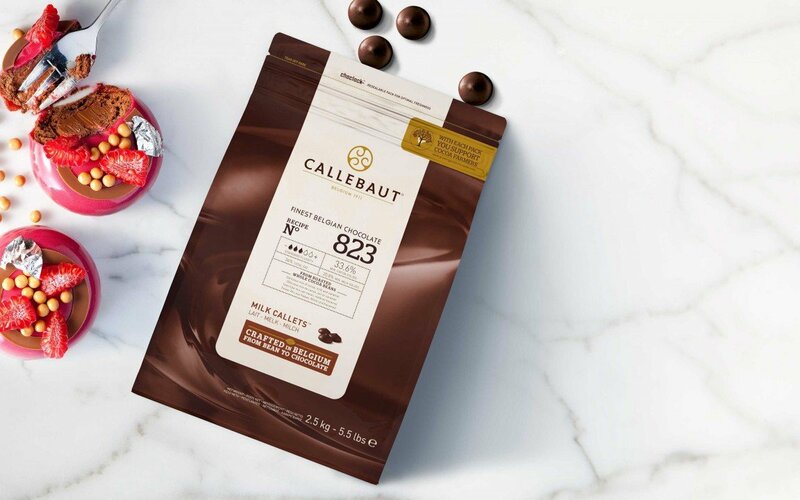 Every Callebaut product begins with sustainably grown and harvested African cacao beans that are carefully roasted in their shells by Callebaut’s master blender. 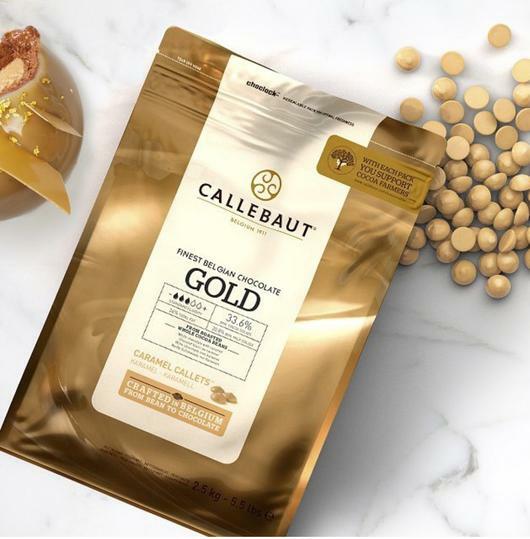 This process brings out the refined, distinctive taste that Callebaut chocolate has been known for since 1911. We carry a large assortment of Belgian chocolate products to tantalize your favorite taste sensations or create new ones. 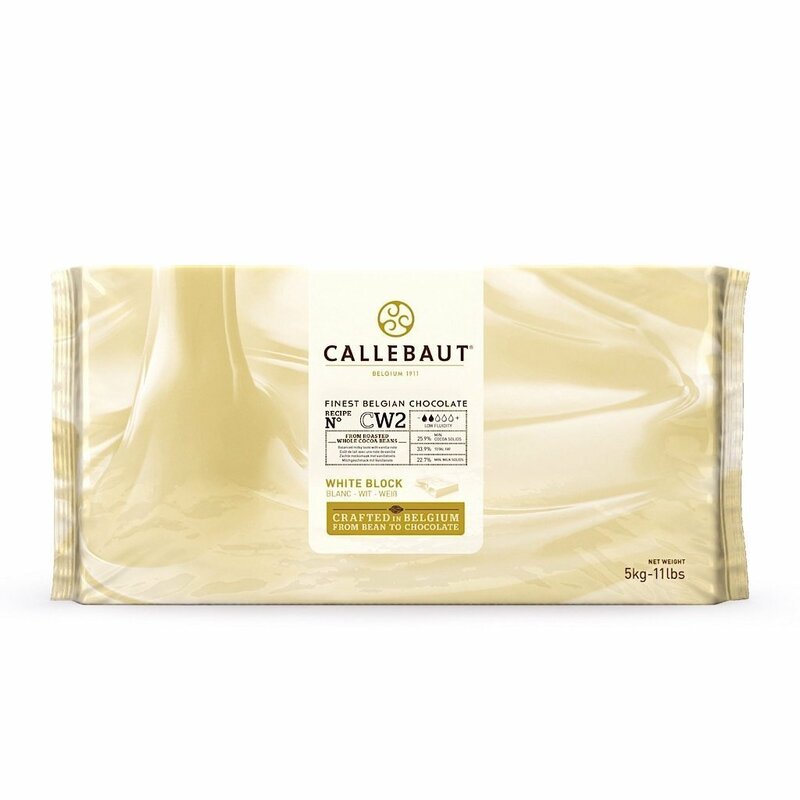 You’ll find classic Callebaut chocolate blocks in dark, milk and white chocolate varieties that use 100 percent pure cocoa butter, so you know you’re getting the real thing. You can bake the most amazing cookies using Callebaut chocolate chips and chunks, or finish off a chocolate martini with one of their chocolate pencils. 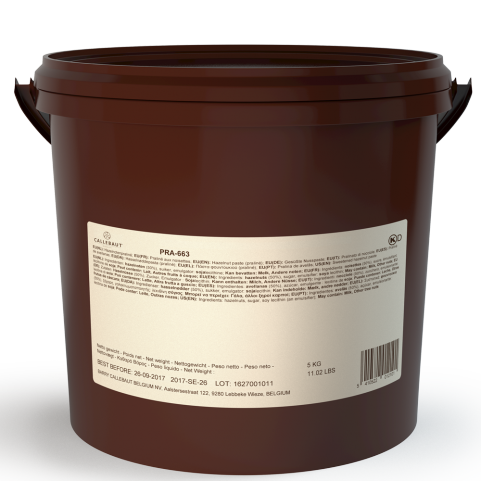 Their cocoa powder, cocoa butter and mousse powder will be the basis of all the incredible creations you can think of. 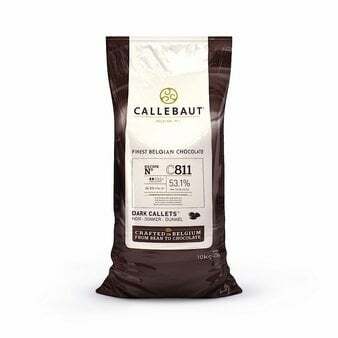 You can also order Callebaut bulk chocolate for industrial and commercial baking as well as in singular consumer amounts for making delectable sweets in the comfort of your own home. 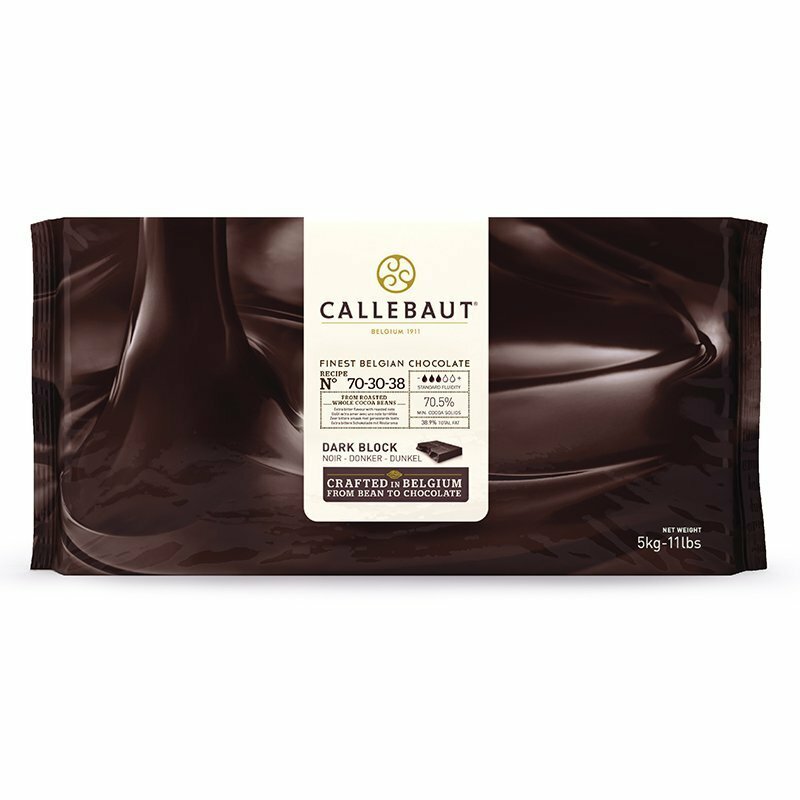 With more than 1,650 recipes, Callebaut has a gourmet chocolate for you. 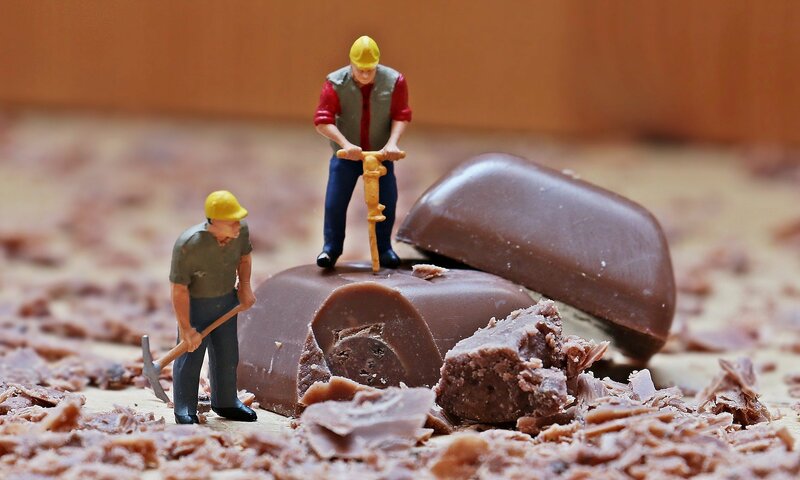 Constant research and development ensure they are always coming out with new chocolate products that respond to consumer demands. They are also committed to their farmers and reinvest a portion of each purchase into sustainable cocoa farming so future generations can enjoy the same incredible treat. 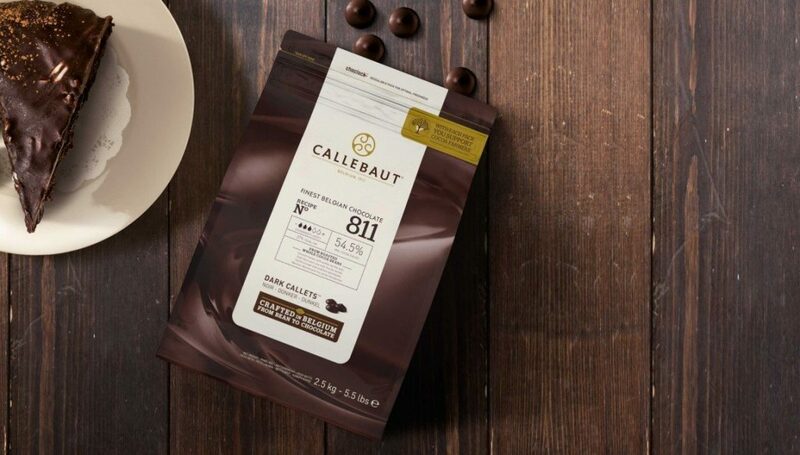 Start shopping today at World Wide Chocolate to get premium Callebaut chocolate at a wholesale price. We even have kosher bags for use during Lent! We are committed to offering you excellent service and fast shipping on every order so you can enjoy the best artisan chocolates in the comfort of your home.